Sure, WordPress makes building a website easy – but there’s no guarantee it’ll look good. While you can set up a WordPress page in just a few short minutes, the WordPress Themes and Plugins Lifetime Membership Bundle allows you to make a jaw-dropping site in just a few minutes more. Get it now for a fantastic 92 percent off at TNW Deals. This bundle gives you unlimited access to the work of two premium developers, with Lizatom offering a wide range of responsive HTML5 designs equipped with shortcodes, and a range of high quality plugins such as product carousels, integrated Google Maps and more. Additionally, WPTriumph provides access to all 23 available WP themes, including responsive and magazine designs. Customize your own specialized layout and style details while you explore and utilize optional features such as galleries, logos, menus, and sliders. The bundle is now available for just $49 – get it at TNW Deals. For a better understanding of WordPress and blogging in general, the WordPress Wizard Bundle. You can pay whatever you want for this collection of twelve comprehensive video courses, guiding you through deeper understandings of building your brand, monetizing your blogging, creating native apps for your WP website and more. Individually, these courses would retail for a total of over $1,030. 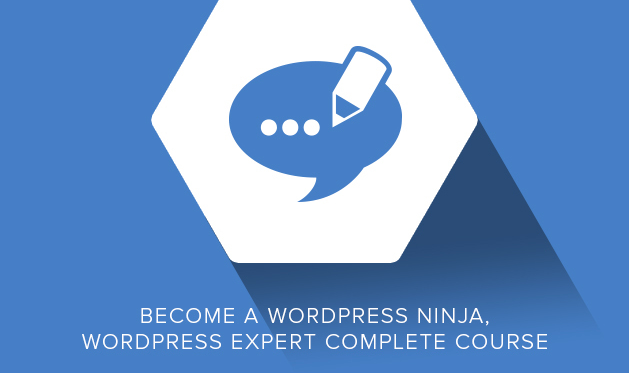 But the WordPress Wizard Bundle comes at a price of your own choosing – simply beat the average price of users who already purchased the bundle, and unlock the full run of courses! ➤ Get it now at TNW Deals.